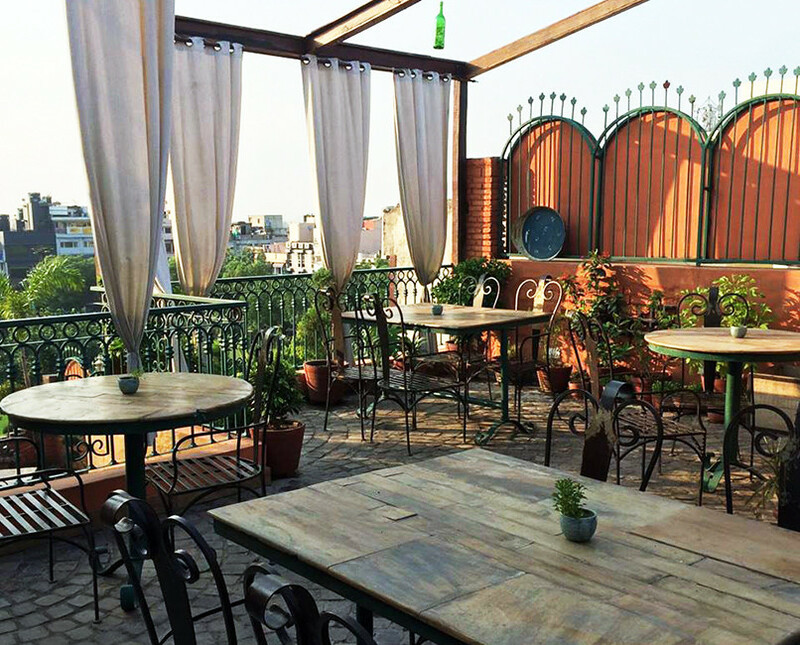 6 Cafes In Paharganj Where You Can Hog Like A Boss With Your BFF Under 750 Bucks! Usually swamped by tourists, Paharganj is kinda under- explored by many Delhiites. 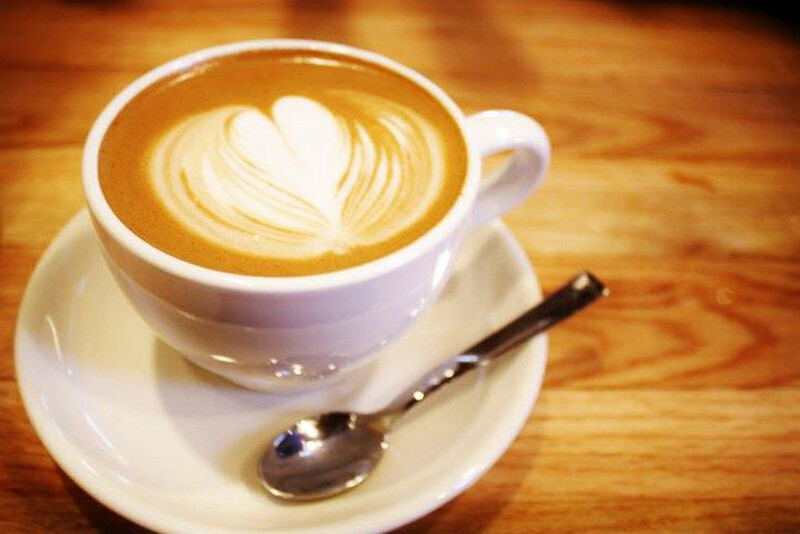 We mean, this area is filled with many cafes and restaurants that have been a favourite of all the foodies, for years! So peeps, we picked out 6 amazing eateries that you defo need to check out when you’re in this part of the city the nest time! Ditch your boring, ol’ normal food and try out some Korean delicacies at Shim Tur in the Main Bazaar area! These guys serve a variety of authentic Korean soups, meals, pancakes, noodles and more. Whether it’s a Korean barbeque that you wish to try or play it safe with Korean sushi, you can have it all here along with the famous white-spirit Soju. All ya night owls, who open their fridge at wee hours in the morning, only to find it empty, Kitchen Cafe and Rooftop is just what you need ‘cause these guys are open 24X7 *YAY*! You can hog on Hash Brown Potato, Chicken Seekh Kebab, Spaghetti Bolognese and even veggie-loaded Veg Delights Pizza here - they’re all amazing. So throw all your diet plans out of the window and just hog all these scrumptious dishes! 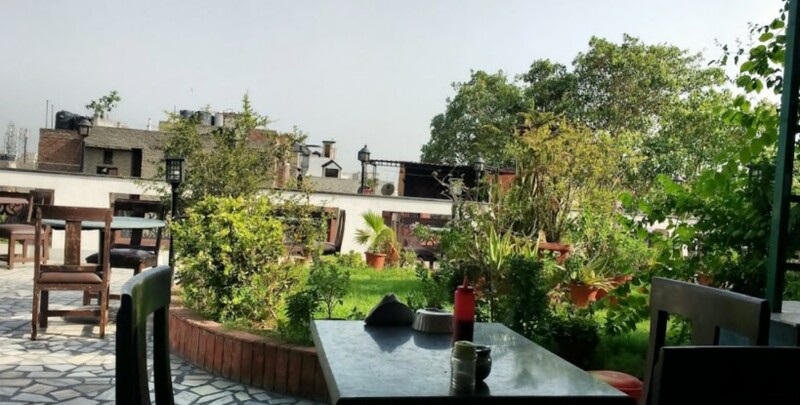 This 24X7 open rooftop restaurant is the perfect place for a mesmerizing view of the sky while it changes its colours over the course of the day *heart eyes*. Head to Spooky Sky during the sunsets and catch the sky change its colours and reflect the electric nature of the city! Don’t forget to try out their scrummy Chicken Tikka Sandwiches, the Falafel Shawarma, the mouth-watering Basito Pizza and the delicious Formaggio Pasta *yum, yum*. These guys have an elaborate menu that has a special All-Day-Breakfast section, delicious Garlic Mustard Prawns, jalapeno loaded Ham and Jalapeno Cheddar Burger and so much more that our tummies just growl out loud! Head to the Re Cafe on your next cheat day with all your buddies and devour all these scrumptious delicacies. Be ready to be spoilt for choice here ‘cause their extensive menu boasts of toothsome Italian, Chinese and Indian dishes. 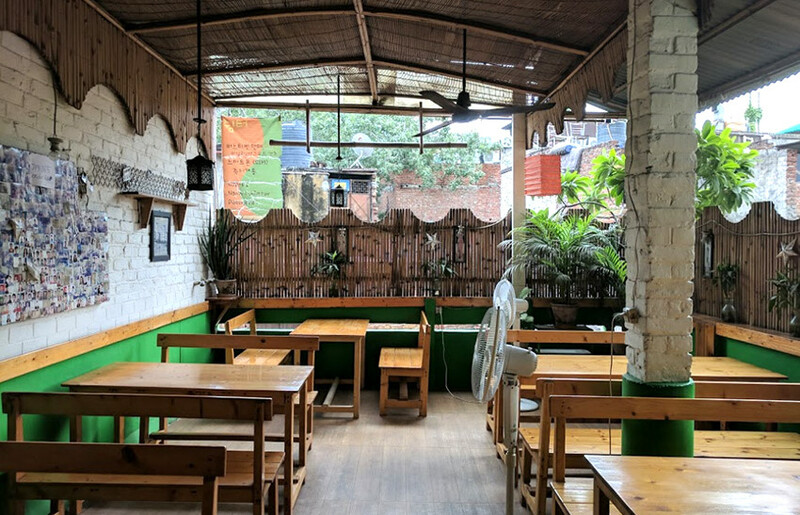 This legendary place in Paharganj is open round the clock for y’all hungry birds out their *huge grins*! So, visit them and hog on a yummy a meal. 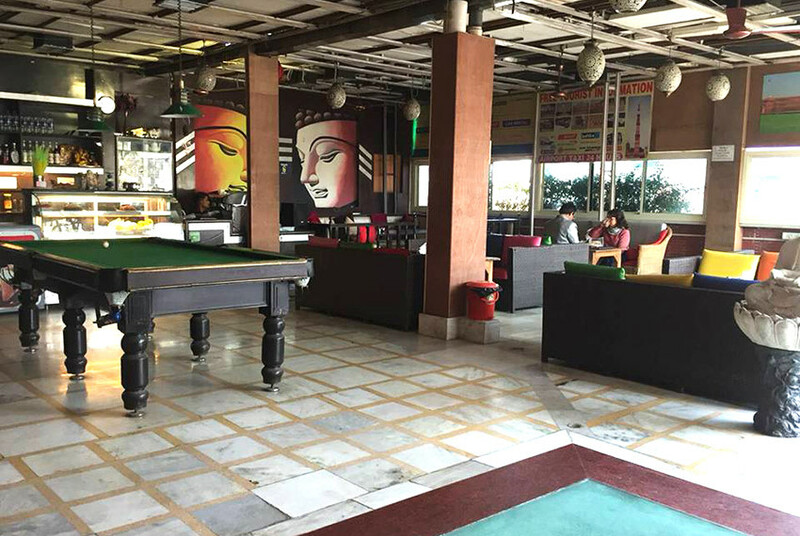 This cafe is answer to all your craving for zesty Chinese, spicy Indian, yummy Continental! 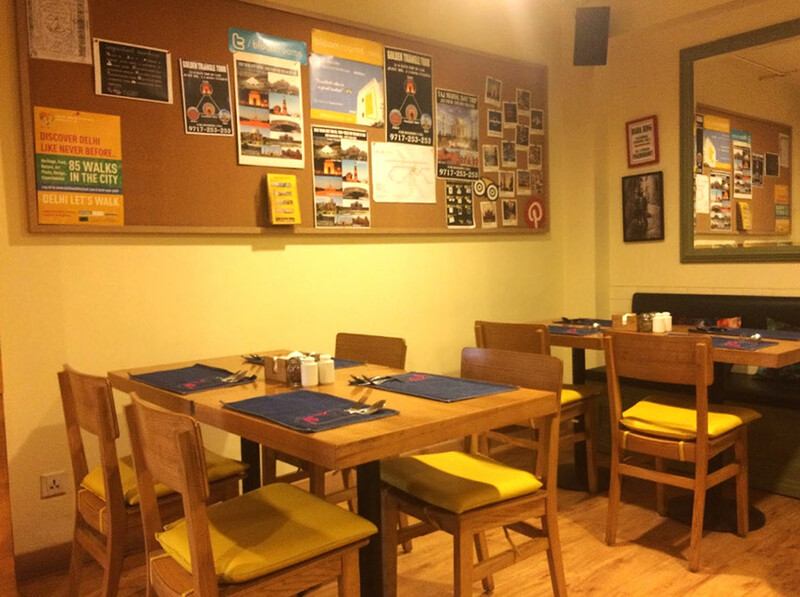 Cafe Festa in the Chuna Mandi area of Paharganj is the perfect place for a breakfast out with your buddies. These guys serve everything from proper South Indian breakfast to Spanish to French breakfast and it’s all delicious! There you guys! So don’t wander around Paharganj for a good place to eat the next time you’re there and check out one of these!